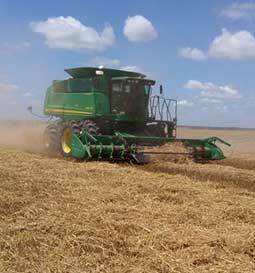 Union Agriculture Group, UAG, is the leading agricultural company operating in Uruguay. 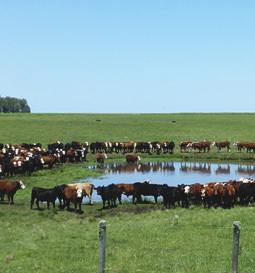 We manage a unique portfolio of agricultural land in Uruguay with diversified agricultural operations including soybeans, wheat, sorghum, barley, corn, rice, dairy, cattle and sheep. Through our vertical integration, we participate on the benefits of the entire value chain. We have a strong management team with a unique combination of experience, which allows us to apply a diversified business model benefiting from operating efficiencies and economies of scale. 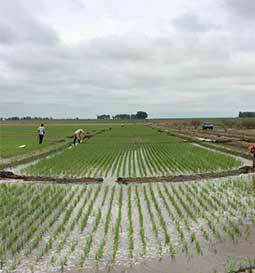 By combining our management´s experience and operational knowledge with state-of-the-art agricultural techniques and systems, we have created a hard-to-replicate agricultural production platform in Uruguay. 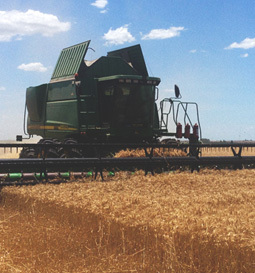 Union Agriculture Group is managed by a complementary team of highly experienced professionals. We include in our team the best agriculture specialists, with unparalleled know-how and technical knowledge. CEO & Director of Union Agriculture Group. Director of Union Agriculture Group. CFO of Union Agriculture Group. Production Manager of Union Agriculture Group. We organize our operations by productive regions that share technical resources, machinery and equipment. We impose controls on our costs of operations by managing all planning, hiring, purchasing and selling activities centrally from our headquarters in Montevideo. We developed an in-house comprehensive management information system, which records real time farming activities and is coupled with SAP systems for ensuring corporate governance and adequate financial management. We operate our properties with high standards of efficiency, which we believe will make us a profitable and low-cost producer. 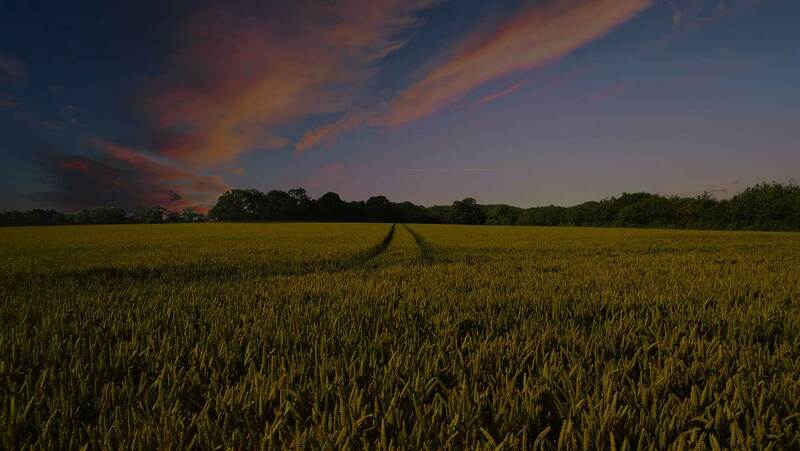 When convenient to the company our landholdings are operated in partnership with independent farmers, reducing exposure to operational risks and adverse weather events, while providing a stable and reliable source of income. To ensure that we maintain the value of our farms we intend to continue using sustainable farming practices that are more demanding than applicable environmental regulations. This is achieved ensuring crop rotations throughout the year, maximizing efficient water use and minimizing soil degradation. As part of our environmental and sustainability strategy we implement a strict environmental management system. This management system incorporates the ISO 14001 and OHSAS 18001 framework and practices positioning the company well on track to get those certifications and enabling us to achieve superior environmental and social performance. The secret of our Company is to achieve its goals, complying with ethics and moral standards. UAG´s workers guarantees the success of our company and represents the most valuable human capital. We raise primarily British cattle breeds (Angus and Hereford) for good beef quality and high breeding performance, combined with Braford for terminal crossbreeding for efficient fattening. 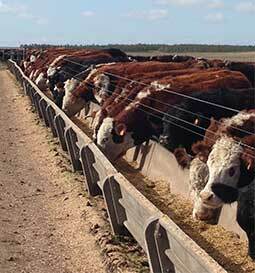 Applying a rotational grazing system we produce cattle in a very efficient way, supplementing our cattle with hay or grains throughout the winter and using our feedlots to finish fattening ensuring high prices for our beef. 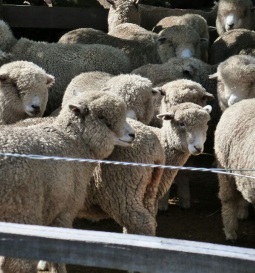 Our main herd is of the Australian Merino breed, combined with Merino Dohne for terminal crossbreeding. Australian Merino breed allows us to produce high-quality wool with medium fineness (21.5 microns), produced over natural pastures and exported for different textile products. 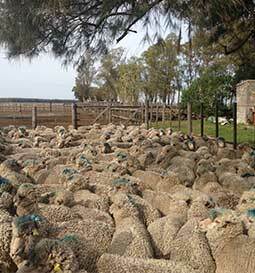 Merino Dohne crossing allows us to sell high quality lamb, produced over artificial pastures and exported to most exigent markets. 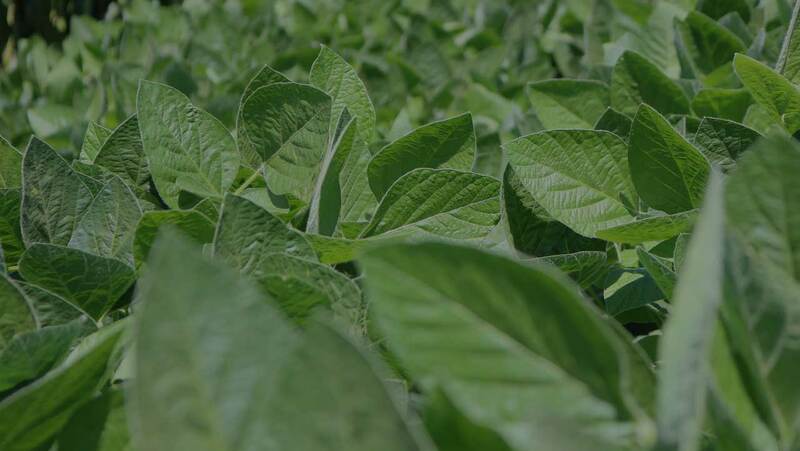 We select the best soils for producing summer crops (soybean, sorghum, corn) and winter crops (wheat, barley), applying a rotational system that prevents from erosion and soil degradation, ensuring sustainable high yields. We adjust technology for each individual lot of a farm, selecting different crops and varieties, besides adjusting fertilizing and agrichemical technology. 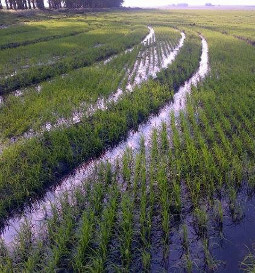 Some of our farms have deep soil with high clay concentration and abundant water for irrigation, we are dedicating this area to rice production under irrigation in rotation with artificial pastures.